Get the water source that you need from Doody Well Drilling! 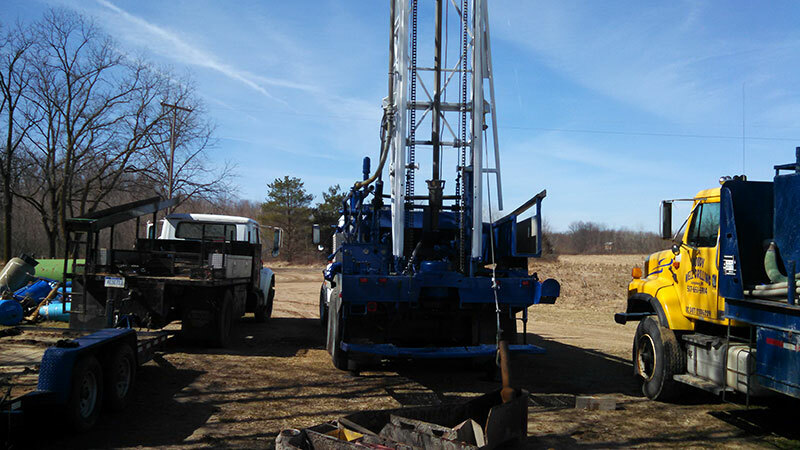 Doody Well Drilling is a full service water well contracting company serving the Mid-Michigan region. Our team provides expert well installation and repair services. When you need the expert drilling services of a team with over 50 years of combined knowledge, place your trust in Doody Well Drilling. Our focus is on providing customers with quality and affordable well drilling services. Our team offers free estimates and affordable drilling solutions that will solve your water and pump problems fast. Well drilling is available for residential, commercial and agricultural properties. When it comes to well drilling, you do not want to settle for low-quality services and inexperience. We pride ourselves on our experience and quality services we provide. Our team can be instrumental in giving you the well care that you need. We meet all expectations and standards that are required with well drilling and new well installation. Serving Laingsburg, St. Johns, Dewitt, Lansing, Haslett, Grand Ledge, Mason, Charlotte, Durand, Owosso, Eaton Rapids, Corunna and surrounding Michigan areas since 1972. Our team has over 50 year combined experience throughout our reliable staff. 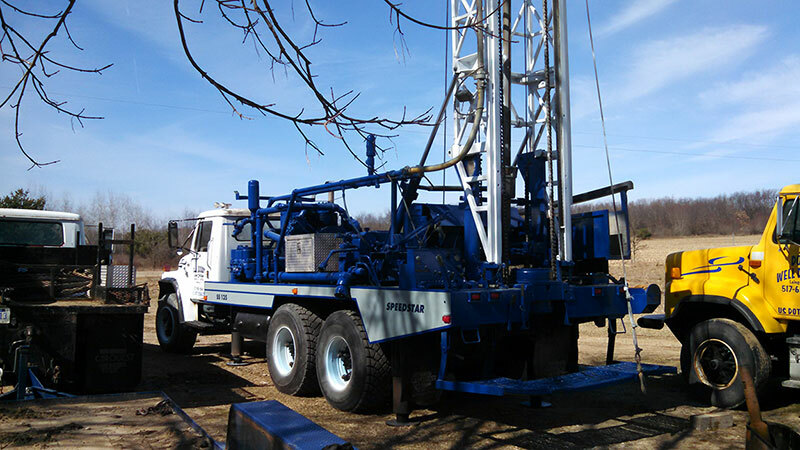 For more information on our well drilling services or for a free estimate, call us today at (517) 651-5914.